As you already know, I love shows and showing. Nowadays we see champions at shows, who should not get more then a “very good” grading, instead of an “excellent”. In the past I have been with 170 OES in 3 Rings, like at the Winner in Amsterdam. And today:?! 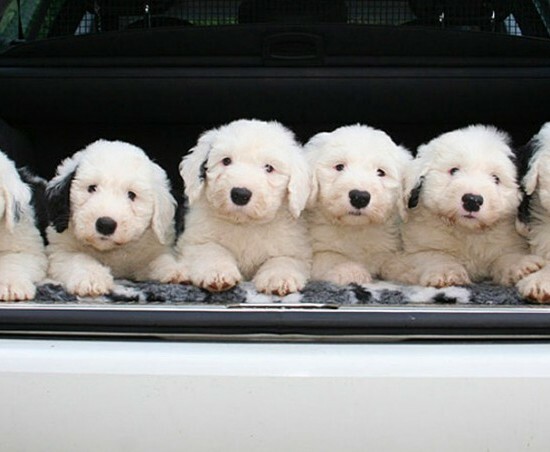 12 up to 20 is the average of Old English Sheepdogs at a CACIB/ show. To let people see that we still have beautiful OES (with the real OES caracter) I continue to show around Europe.